Those with a Sony console know that there is more than one monthly scheme around these parts that provides 'free' games. 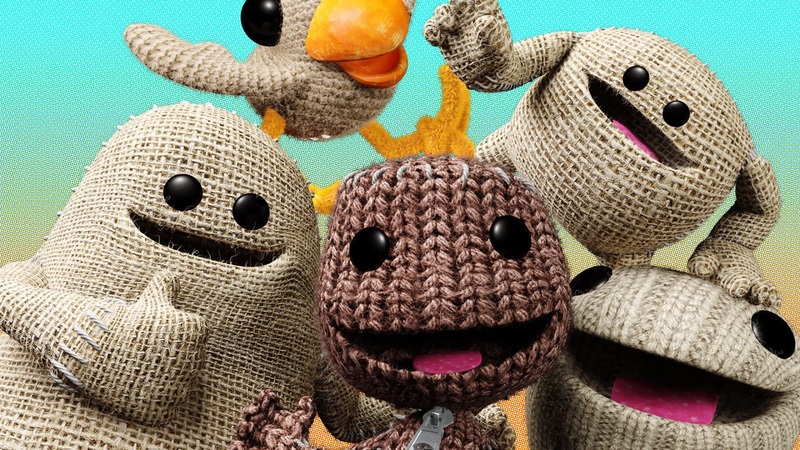 PlayStation Plus is moseying on down on the 7th February with Little Big Planet 3 free to all scheme members - yeehaa! Page created in 0.5580 seconds.